Beer making is embedded in human history – it predates the written language with historians dating brewing back 10,000. Archaeologists have even uncovered beer recipes from nearly 4,000 years ago. The process is pretty well understood by this point but professionals and home brewers alike can improve their output with accurate beer analysis. Phoslab Environmental Laboratories is a leading laboratory serving central Florida. 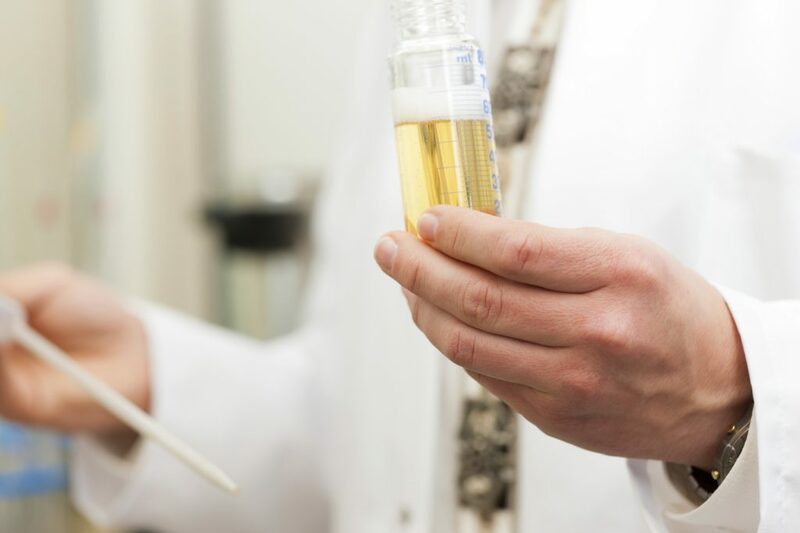 With a state-of-the-art laboratory, quick turnaround time, and responsiveness to client needs, Phoslab is your one stop for beer testing services. There are a number of factors that can be measured to ensure the qualities that a brewer is looking for in a beer. From color to alcohol strength to specific gravity to bitterness, these qualities work together to give any given beer its unique character. Accurate beer analysis can also help a brewer decide whether to continue with a method of production, whether to continue using the same ingredients, and even when to harvest hops. What is in your water? That may seem obvious but minerals and other compounds that are invisible to the naked eye have the potential to affect the brewing process. Different water treatment plants have been known to release water with different compounds so the content of a brewer’s water can vary and it is out of the brewer’s control. Unless you brew with only deionized water, consider a brewing water test to make sure you know what is in your water. The makeup of dissolved minerals in the water make a big impact on taste. For example, there is a marked flavor difference between beers brewed from water with a high content of calcium carbonate versus beers brewed from water high in calcium sulfate. Our brewing water test can also determine contaminants like pesticides and coliform and inorganic compounds like arsenic, cadmium, and lead. Beyond the obvious benefit of knowing how strong a brew is, testing the alcohol content of beer can provide some information on the fermentable and unfermentable sugars in a brew. Accurate laboratory measurement of alcohol content provides a reading of the alcohol by volume (ABV). It is important for a brewer to know their product’s ABV because any beverage containing at least .5% ABV must comply with federal laws governing alcoholic beverages. Test alcohol content of your brew to make sure you know what laws you need to comply with. Alcohol content is tested by placing a sample in a temperature-controlled flask and the sample is then evaporated to separate the alcohol and water from the sugars. The remaining solutions are run through a density meter which provides the information needed to calculate the alcohol content. International Bitterness Units (IBU) is the standardized measure of bitterness introduced by the American Society of Brewing Chemists. The IBU scale provides an indication of perceived bitterness though that is not what it directly measures. Isohumulones, or alpha acids, make up the main class of compounds that cause bitterness. These compounds are found in an oily resin released by hops; the concentration can vary by the variety of hops used but it can also be affected by factors such as age of the plant and how heat is applied during the beer making process. IBU is measured in parts-per-million (ppm) on isohumulones in beer. There is not a direct correlation between IBU and bitterness though there is a general relationship. For example, a beer of 50 IBU may taste more bitter than a beer of 55 IBU but both will undoubtedly taste less bitter than a beer of 100 IBUs. The IBU scale begins at zero and in theory has no end but most people cannot detect a bitterness above 120 IBUs. Of course, other factors such as alcohol content and sweetness also affect the taste of the wort. The IBU is determined by measuring the alpha acids that have been isomerized after boiling the wort. Accurate reading of IBU is based on a solvent extraction and analysis. A sample is first placed in a vial with a solvents that is non-miscible with water. The isohumulones are transferred into the solvent and placed in a centrifuge. A sample of the solvent is then placed in a clear tube and analyzed with a spectrometer. Phoslab Environmental Laboratories has been providing accurate laboratory services in central Florida for over 40 years. Our professionals will work with you to provide a custom plan for beer testing that fits your needs and budget. Call (863) 617-7943 to find out how we can help you.